There are two major answers when we ask about the women’s watch selection criteria; going for fast fashion brands and following the spouse’s suggestions. When we get to the luxury consumption, we are safe to say there are still a major number of women who created her own style and vision –despite the No.1 determinant: purchasing power. Actually, heading to the right criteria is initially requires to stand out become and individual rather than being a member of the herd. Using the opportunities of economic independence for creating your own style becomes crucial. When we look at the women who established a style of their own, we see them looking for quality through values. And the values here are not limited to the price tags but they are also about the brands’ stories and heritage. The brand perception turns in to the criteria for selecting brands. In order to match with those criteria, the brands do not only represent themselves with the artistic or technical features. 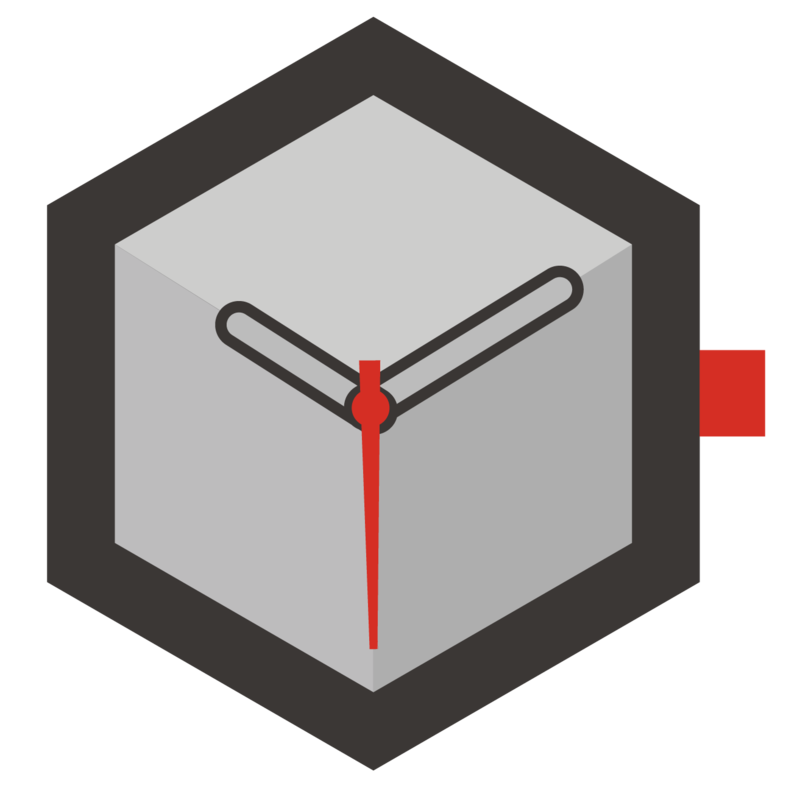 They do it with participating in social projects and through their brand vision. When you speak of Bulgari, people do not only recall Tubogas bracelet wearing Elizabeth Taylor with her un-matched beauty and emerald green eyes, they also think of the values she represents, the time, the colors... The brand opens schools to raise new watchmakers, they give a second chance to convict women by providing training for them, working in collaboration with related foundations to prevent infant death. Thanks to their efforts, the aid income for Save The Children foundation reaches 35 million dollars. They also leave their mark in history by renovating the famous Spanish Steps in Rome. 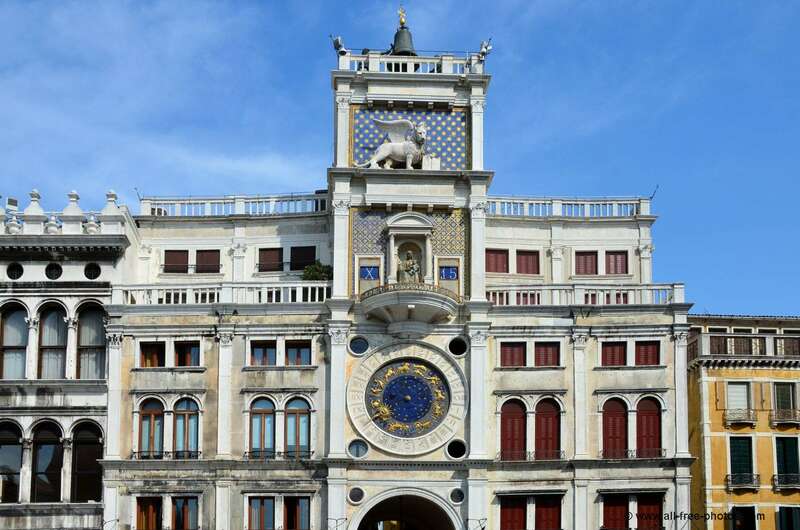 Piaget gives the income raised by the sales of its unique model to charity for fighting against Muscular Dystrophy, support sports by being a sponsor of Polo races, restores the clock in the Clock Tower of Venice to point out their attention for history. They renovate the Princess Grace Rose Garden of Monaco to highlight the importance of preserving the moral values. 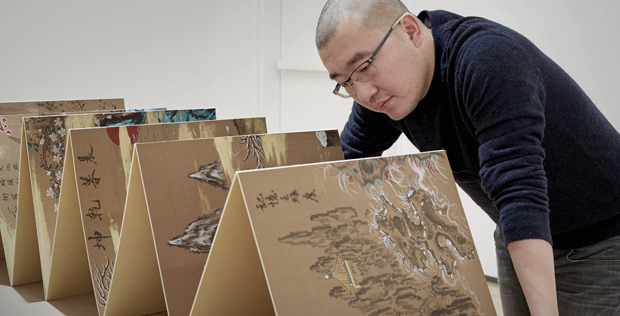 Audemars Piguet stays connected with the art by supporting Dan Holdsworth and Chinese artist Sun Xun. They support sports by sponsoring tennis and golf. 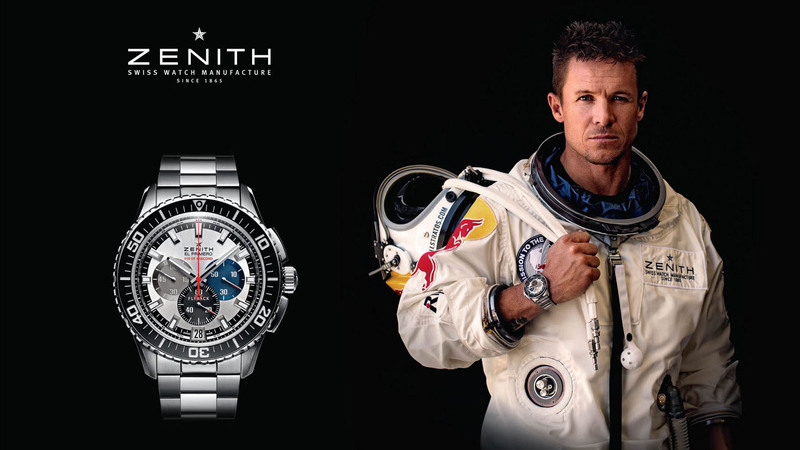 Zenith, accompanies Red Bull Stratos Mission participant Felix Baumgartner while free falling at sonic speed, sponsors rally of Biell, Andora 500 motorcycle race and Jules Verne Sailing Cup. 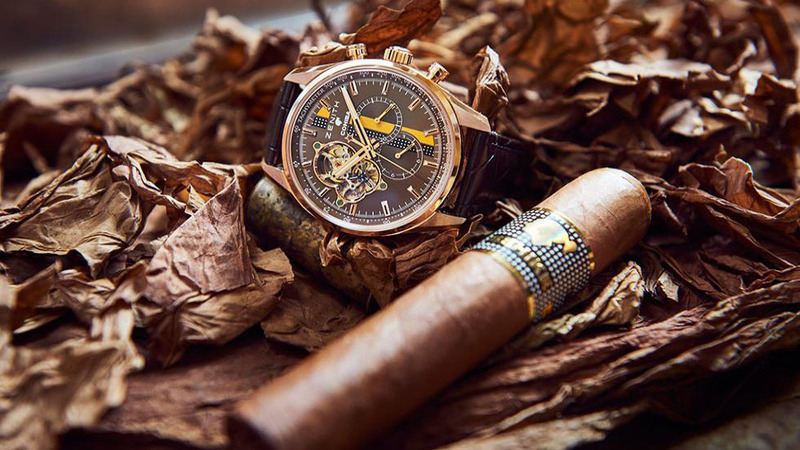 They work in collaboration with Cohiba for improving refined tastes and join Eric Abidal in his charity events. 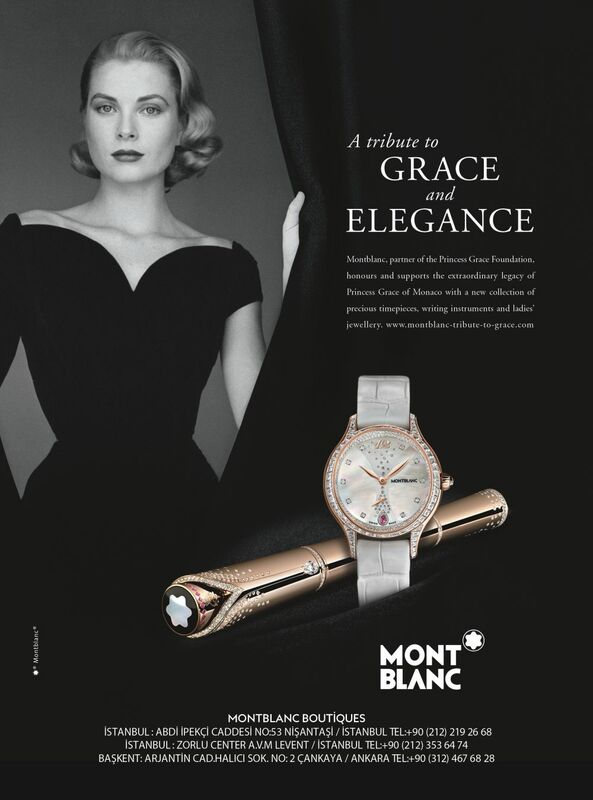 Montblanc, which allows me to write down this article before typing it to a computer, reminds you the elegance of Grace Kelly while giving clues about your life style, vision and tastes. It is a fact that we leave in a century where people present themselves with rituality. Whether we like it or not, we cannot isolate ourselves from this reality. But, do we chose to be an unconscious consumer or be a contributor for the ones who take a role in helping other people, supporting sports, creating opportunities for a new vision and development..? Considering the fact that our choices are also a factor for determining if we live in present or not, we keep bringing you the beautiful novelties which will help you to stay up to date and classy.